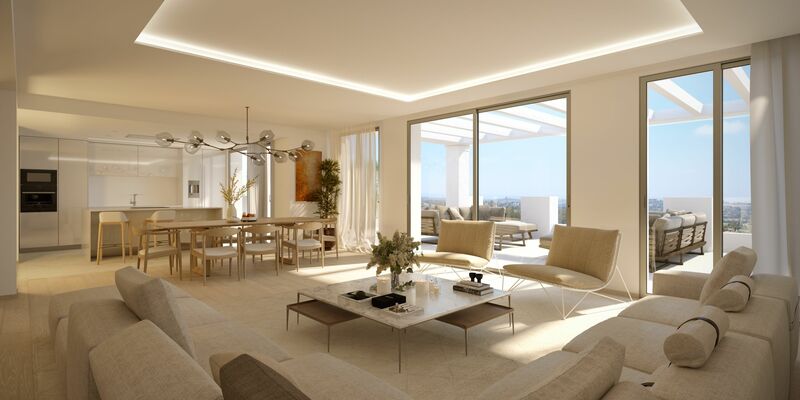 The Luxury Apartments comprises over 50 spacious and bright apartments, distributed across nine villas on a hillside. 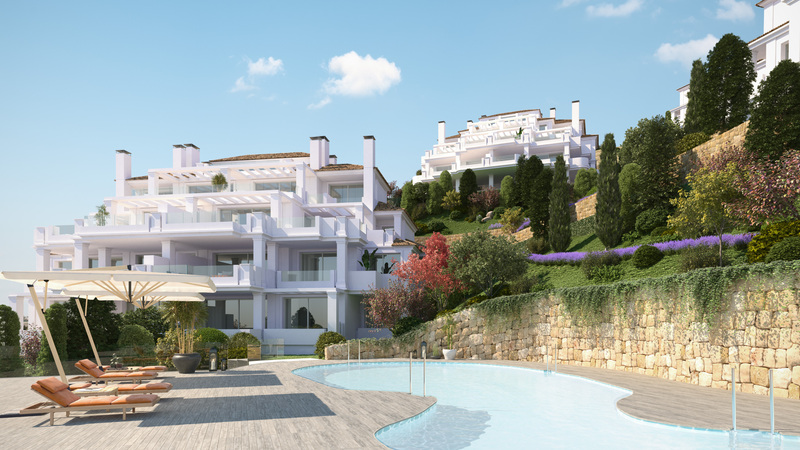 The communal Clubhouse with its two swimming pools, spa and fitness area is in the centre of the development and a third generous swimming pool lies in the west, nestled amongst the fresh, green landscaped gardens. 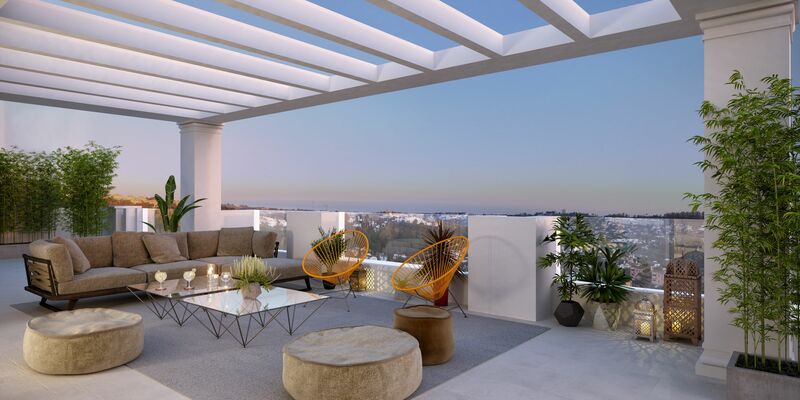 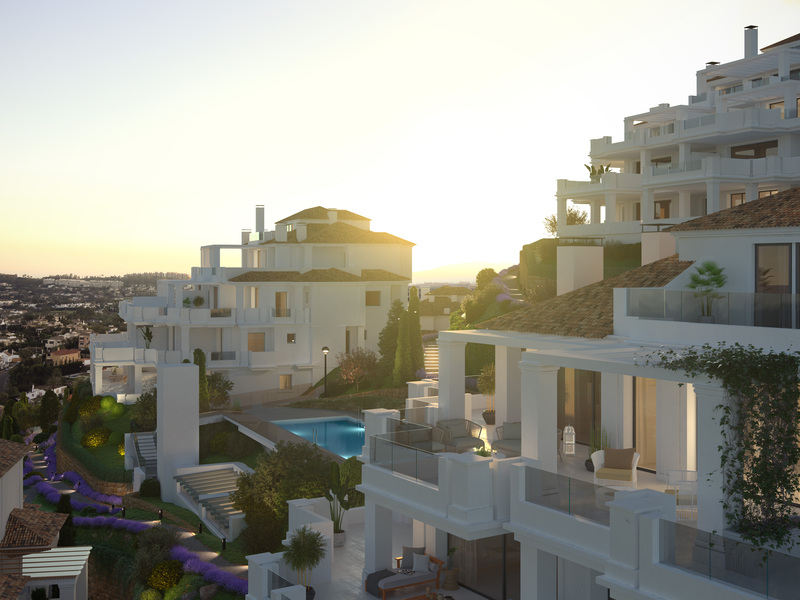 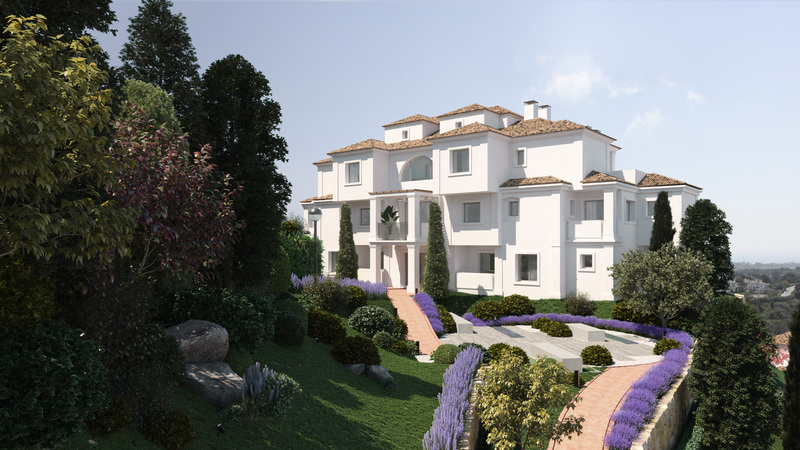 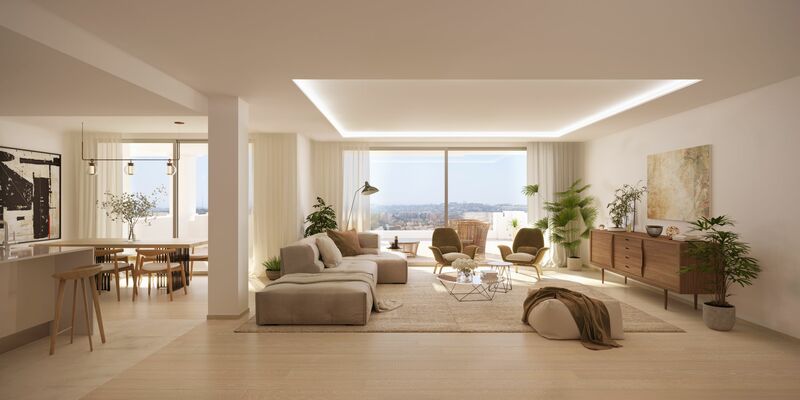 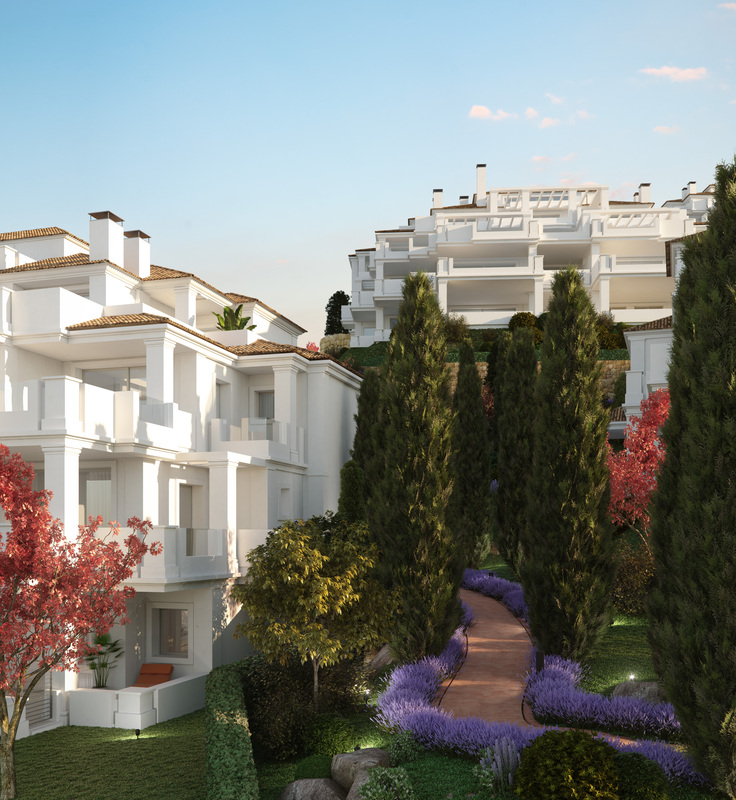 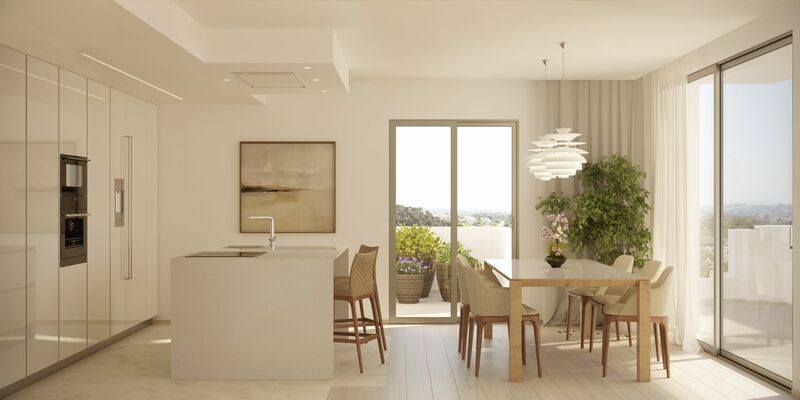 Situated just above vibrant Puerto Banús and overlooking three stunning golf courses, the apartments enjoys a superb location. 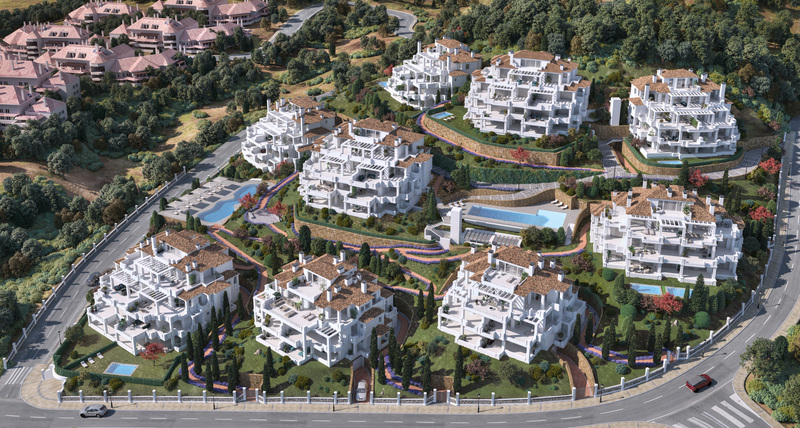 Many restaurants, bars and cafés line the Port, offering a selection of high-quality international cuisine. 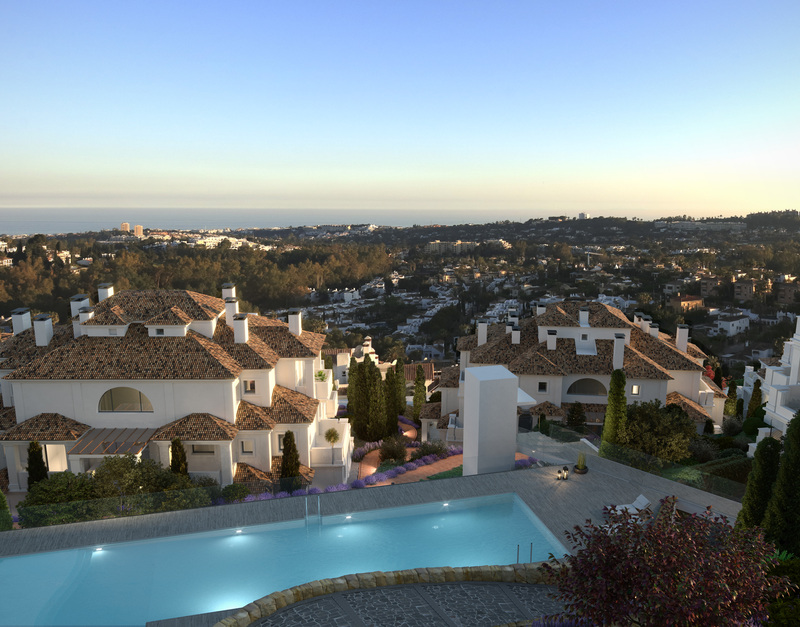 El Lago de las Tortugas just next to the development provides a peaceful backdrop for a picnic and the beautiful sandy beaches of Puerto Banús are just a few minutes’ drive. 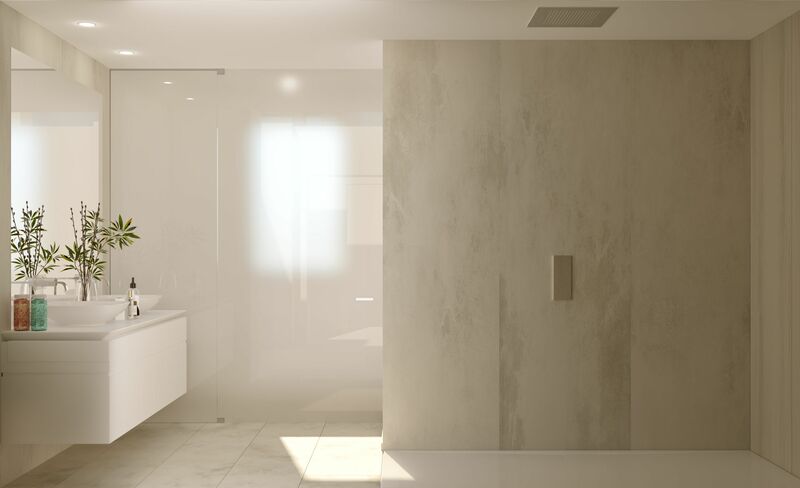 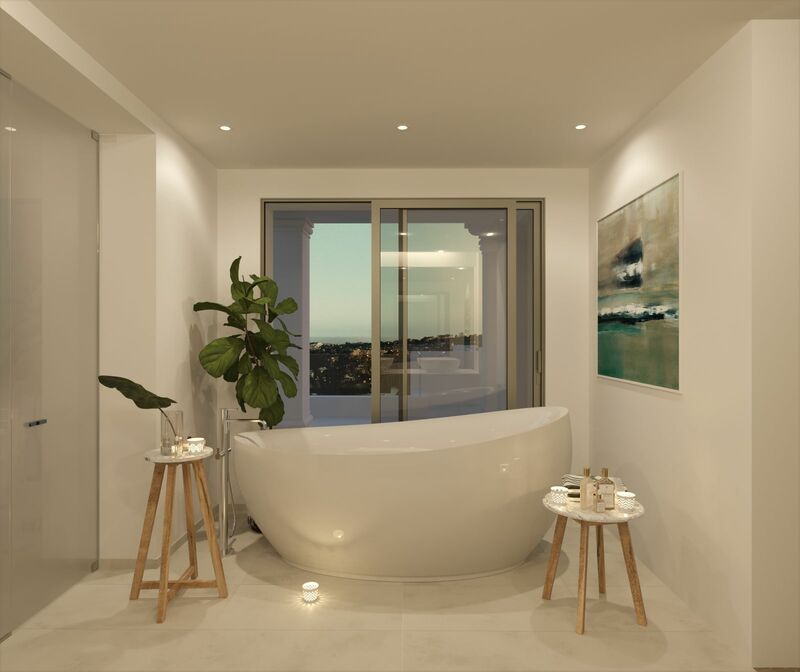 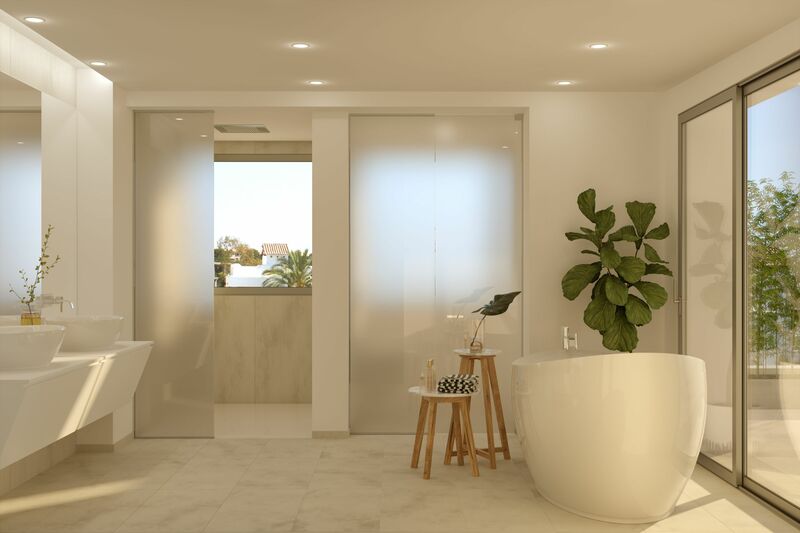 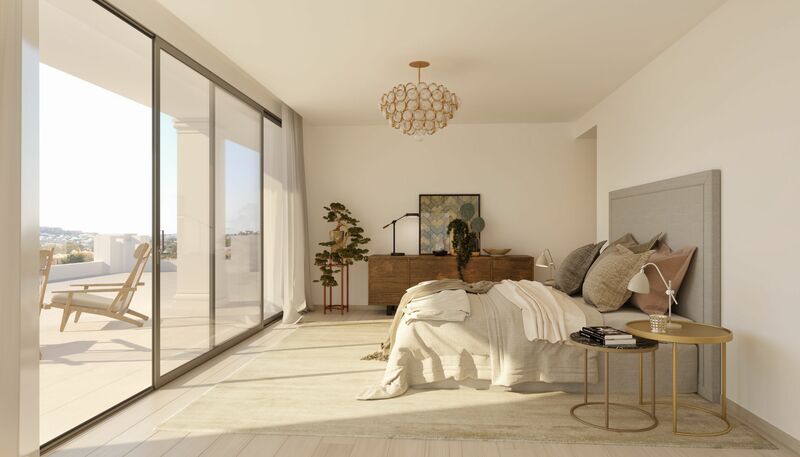 Luxury apartment development from Jes Thomsen on Vimeo.